Remanufactured Black Toner Cartridge with 3,500 page yield. 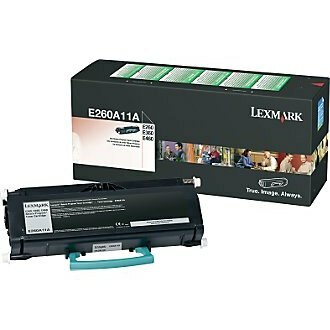 Equivalent to Lexmark part number(s): E260A11A, E260A21A. 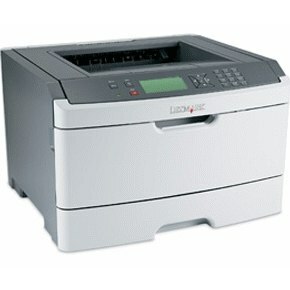 Fits the following model(s): Lexmark E260, Lexmark E260d, Lexmark E260dn. 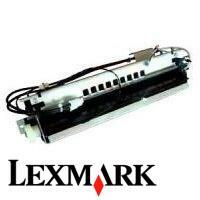 Buy our high quality compatible toner for Lexmark E260 with confidence. Join thousands of happy customers who have found our compatible products are equivalent in page yield and print quality. For our compatible products, we offer a 100% Satisfaction Guarantee allowing you to return products within 6 months if you are unsatisfied. The Lexmark E260 may appear to be a simple desktop printer due to its compact size and seemingly basic design, but quick print rates of up to 35 pages per minute along with additional features make it an impressive device. The ability for built-in duplex printing and networking with the E260D and E260DN models, for instance, set the series up to be effective office laser printers. The ability to work at a rate of up to 50,000 pages per month, as well as its long-lasting toners and fast speeds will allow the E260 to fit well for medium-size offices. Also, a maximum media capacity of 800 pages that includes an optional 550-sheet paper drawer and the standard 250-page input tray provide flexibility and the option for enhanced productivity in offices. Accepted media ranges from card stock, envelopes and transparencies, to plain paper and labels. The device can output at a maximum resolution of 2400 dpi using black Lexmark E260 printer toner, creating graphics with accurate grayscale and sharp, readable text. Users are ensured consistent output quality, as well as few printing issues thanks to the unit's hassle-free design, which includes a control panel with standard buttons like job cancel and quick start that make the E260 easy to use. The machine uses two separate supplies, a black Lexmark E260 toner cartridge and a photoconductor unit that can last up to 30,000 pages and won't need to be replaced often. The black Lexmark E260 toner cartridge has a decent yield of 3,500 pages. These supplies have the ability to keep up with the demands of medium print volumes. The manufacturer designed this series for easy setup and fewer printing issues so users can be more productive at work. Quick speeds and options for duplexing and networking are great bonuses for such a compact machine, which will fit even on crowded desktops.